Audio Books For Kids Boost Literacy And Reading Fun! 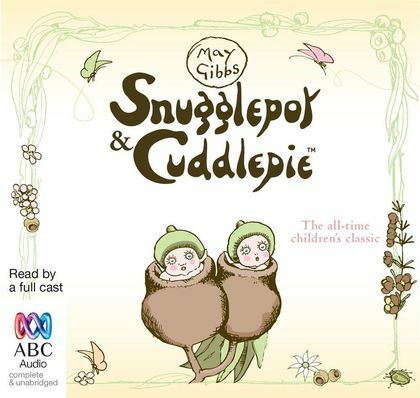 Audio books for kids are a fantastic way of improving literacy in any age group. 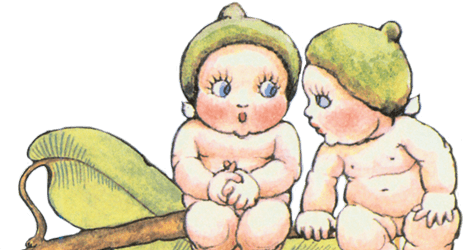 Teachers and librarians alike have waxed lyrical on the benefits of audio books for kids for decades. We’ve done the homework for you and found out why! Stories are such an important part of the human experience – they can be used to teach, to motivate, to empathise, and to create bonds between people. Originally, stories were told orally, and passed down from generation to generation. Listening to stories allowed children to focus on the language and the story itself, encouraging language fluency and an emotional connection with the storyteller. With audio books, children can once again connect emotionally with storytellers and access stories they otherwise might not experience. The benefits of using audiobooks with your kids are numerous – read on to find out more! Audio books versus print books – what are the benefits? Ease and usability – Audio books can be used anywhere – in the car on the ride home from school, while your child is cleaning their room, or while they’re helping you cook dinner. They won’t have to lug around a heavy book, and it’s loads of fun! Pumping up skills – Audio books are transformative for children who have difficulties reading. If they hate reading, audio books can open up a world they usually never visit. Narrators of audio books are professional actors who infuse the story with personality, energy, and magic. Kids benefit from this – they fall into the story without needing to decipher any written words. They can also listen to books that are a bit more difficult than their printed reading level, which helps with developing their vocabulary and strengthens their comprehension skills. Parents can also encourage children to create a movie in their mind as they listen to the story. This encourages them to use their imagination and creativity, helping to fire their little grey cells. No stigma – Many children who have reading difficulties are reluctant to read books below their age level. This is usually due to a fear of teasing from their classmates. With audio books, this is no longer a worry. They can listen to a book at any level, without anyone else knowing the title. Children will gain confidence in their reading as a result, and feel a sense of independence, as they can do it without the help of a parent. Which audio books are best? There are many great audio books available for kids – search your favourite online bookstore or visit your local library to find titles. Here are a few of our favourites, both classic and modern, that every kid is sure to love. 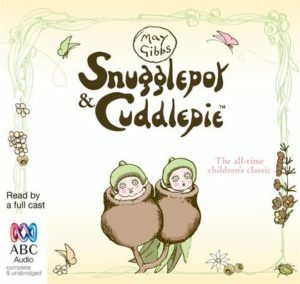 For more great information on audio books for kids, children’s literature and reading, check out the May Gibbs shop today!